Professional Carwashing & Detailing is a B2B brand whose primary focus is on educating and informing operators of carwashes, fast lube facilities and auto-detailing centers. The brand content and editorial scope of the publication features tips and techniques geared toward helping those in the carwash and detail industry. The content of every issue is also available to subscribers globally via the online digital version. Based on DataLend's robust, exclusive and award-winning securities finance market intelligence, The Purple features commentary and market data across regions and asset classes. The biannual magazine is the go-to, at-a-glance resource for securities finance professionals in trading, front office, quantitative analysis, business and other departments. It serves as a reference guide to the global securities market for beneficial owners, agent lenders, broker-dealers and the media. Rock Products is a B2B brand intended for professionals who work for companies that mine and process aggregate materials and specialty frac sands. The brand content and editorial scope of the publication includes processing technology information, management issues and market analyses. The content of every issue is also available to subscribers via the online digital version. It is with great sadness that Verified announces the passing of auditor Raymond Schiel. We have lost a dear friend and a valued colleague. Ray conducted audits for Verified for more than 17 years. He was a highly esteemed and respected member of our team of auditors. For those of us who had the privilege of working with him, we were humbled by his kindness and compassion toward everyone around him. With a smile on his face and exceptional dedication, Ray always went above and beyond working as a guide through the audit process. He had a wealth of experience and generously shared his expertise. 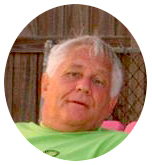 Ray had a positive attitude and desire to be of service to others. Ray loved to travel and spent many days on the road visiting Verified's clients throughout the U.S., Canada and Central America. As anyone who knew him will tell you, he had boundless energy and regularly made friends of strangers. Ray was an exceptional individual and he will be greatly missed. All of us at Verified extend our sincere condolences to Ray's family and friends. 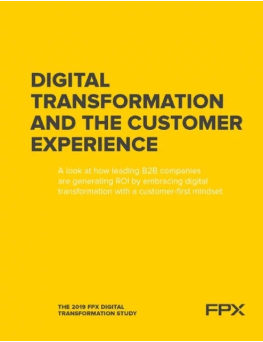 B2B brands are pursuing digital transformation – in varying degrees, according to Digital Transformation and the Customer Experience, a study by FPX. Of those that aren't pursuing a transformation, 25% are delaying the project because they are satisfied with the status quo. In addition, 39% of manufacturers plan to invest in instant-quote technology, and 33% expect to spend on configure-price-quote technology. Richard Hearn, CEO of FPX, states that, "Too many companies are fine with their current capabilities, which in some cases can serve as a death sentence for B2B organizations." He adds, "Laggards will quickly fall behind competitors and must prioritize making technology investments for a better buying and selling experience in 2019." A federal judge has blocked the U.S. Commerce Department from asking people about their citizenship in the 2020 Census. U.S. District Judge Jesse Furman said in a ruling issued Tuesday that Commerce Department Secretary Wilbur Ross's decision to add a citizenship question to the Census was unlawful for several reasons, including that it was "arbitrary and capricious." The judge also found that asking people about citizenship will likely result in undercounting "certain sectors," including "people who live in households containing noncitizens and Hispanics." The decision turned on the Administrative Procedure Act – a law that requires agencies to follow certain procedures before making decisions. "Secretary Ross's decision to add the citizenship question to the 2020 census questionnaire, while not inconsistent with the Constitution, violated the APA in several respects," Furman wrote in a 277-page decision. He added that the Administrative Procedure Act allows an agency to change its policy, but that the agency must first "consider all important aspects of a problem; study the relevant evidence and arrive at a decision rationally supported by that evidence; comply with all applicable procedures and substantive laws; and articulate the facts and reasons – the real reasons – for that decision." The major ad trade groups objected to the citizenship question last year. 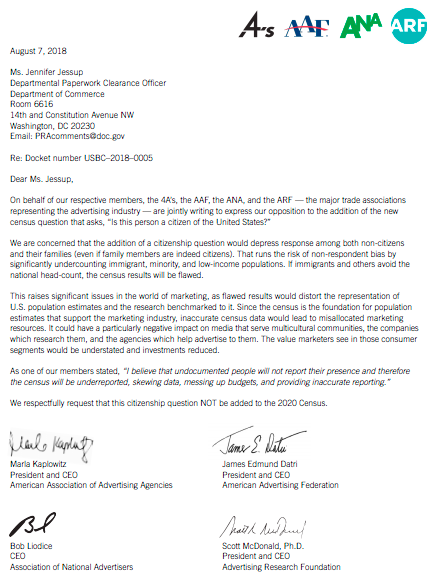 "We are concerned that the addition of a citizenship question would depress response among both non-citizens and their families (even if family members are indeed citizens)," the CEOs of the American Association of Advertising Agencies, American Advertising Federation, Association of National Advertisers (ANA), and Advertising Research Foundation wrote in a jointly signed letter sent to the U.S. Department of Commerce last August. The Digital-Only edition is published on the day/week/month in which a print edition is not published. For example, a newspaper may publish both and print and create digital editions Tuesday–Sunday, but a Digital-Only edition on Monday. 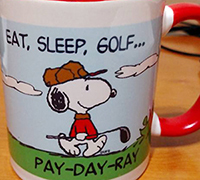 A Digital-Only edition may be a replica or non-replica. The Digital-Only edition must have the same general content, appearance and focus as the print edition. A Digital-Only edition is not a special issue such as a dining and entertainment guide or "best of" issue. For paid publications, the subscription offer must state that a Digital-Only edition is published on a specific day of the day/week/month or other frequency. The subscription form must include a field for a subscriber's email address. Digital-Only edition issues must be reported separately on the Audit report and Publisher's Statement. 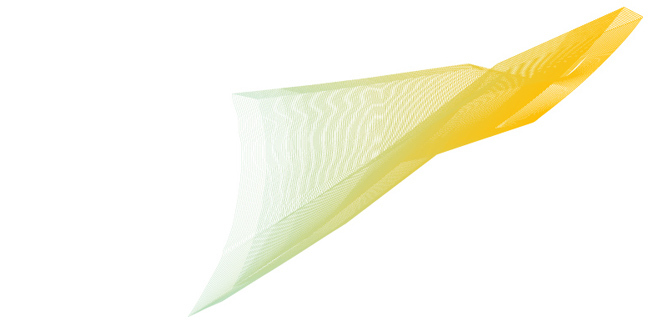 If you have questions about Digital-Only editions, please contact Verified at 415-461-6006.